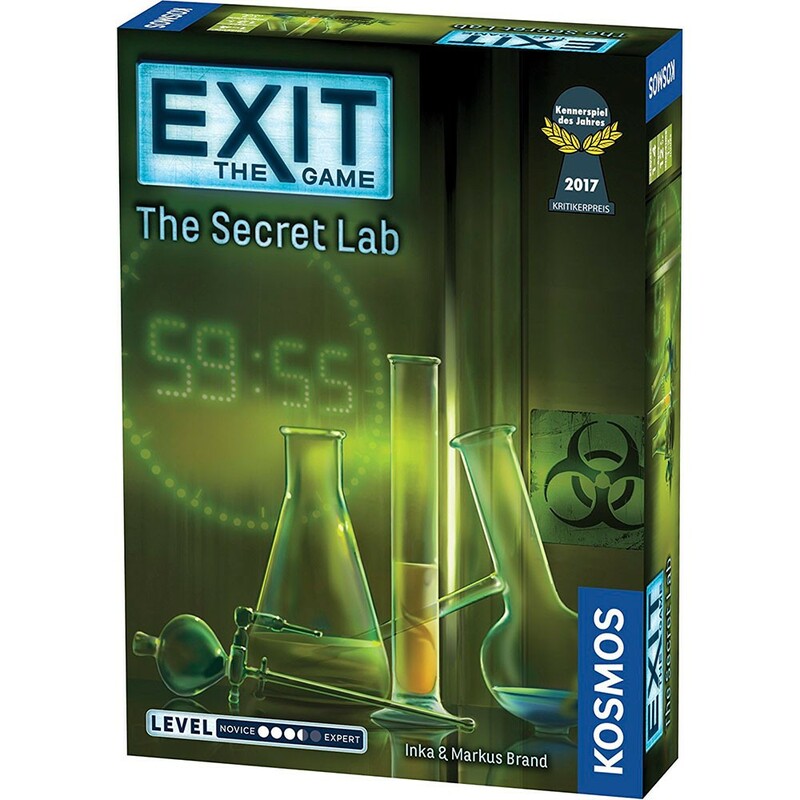 Thames & Kosmos' Exit: The Secret Lab Game allows you to bring the excitement, intensity, and team spirit of an escape room to your living room. Can you solve the riddles left for you by a previous research volunteer and escape the lab? As volunteers for a medical research study, you report to a lab as instructed. But no one is there except for you! Vapor rises from a test tube and you start feeling dizzy. 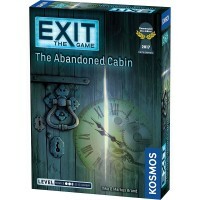 When you wake up again, the door is locked, and you discover a notebook and a strange disk... Thames & Kosmos' Exit: The Game is a series of games for up to four players that offers a unique, unforgettable gaming experience. 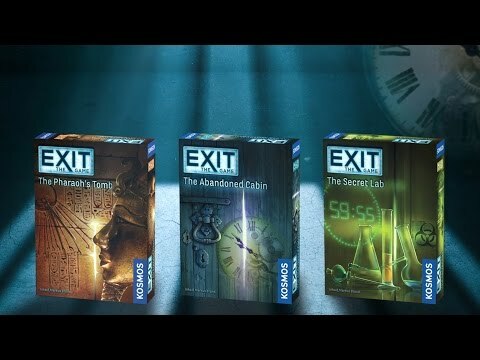 These games allow you to bring the excitement, intensity, and team spirit of an escape room to your living room. 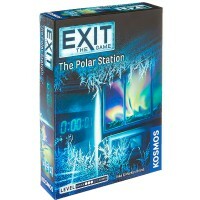 In each Exit game, your team starts out locked in an imaginary room, or trapped somewhere. 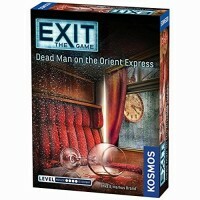 You must solve a series of riddles and puzzles in order to unlock doors and objects and to reveal new riddles. 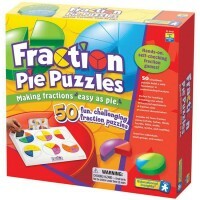 Each correct solution brings you to another riddle and eventually to freedom. 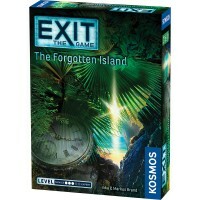 The clock is ticking: You must solve all of the puzzles as fast as you can because the faster your team escapes the room, the more points you earn. 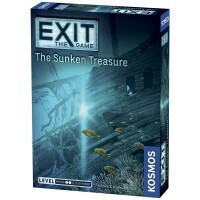 There are hints to help you if you get stuck, but they will cost you points in the end. 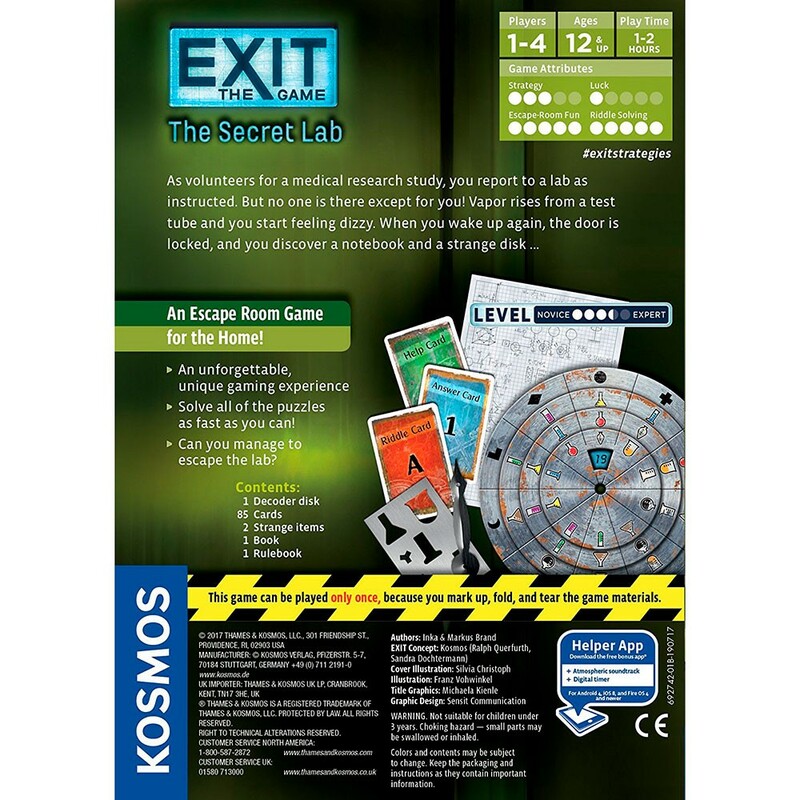 Exit: The Secret Lab Escape Room Home Game has a science lab theme and unique riddles that are thoughtfully integrated into the storyline. 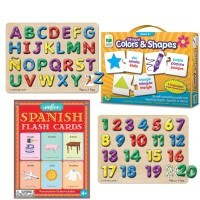 Every lock is associated with a puzzle. You must solve the puzzle to obtain a three-digit code, which is entered into a decoder disk to determine if it is correct. 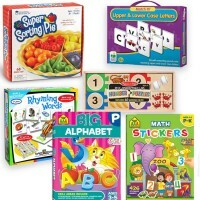 Get ready to test your creative problem-solving and logical-thinking skills. 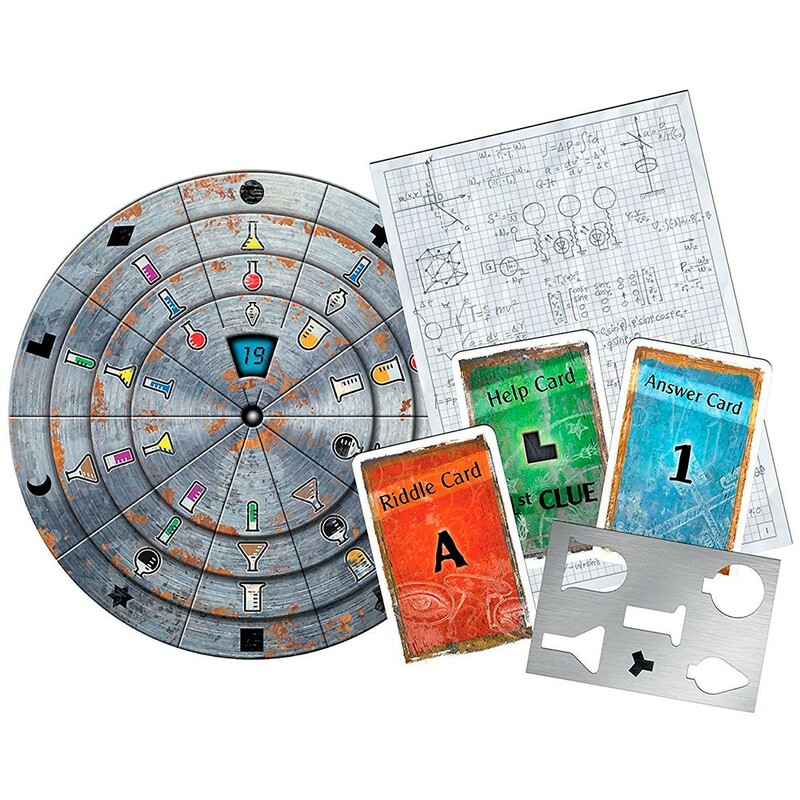 After the rule book gets you started, it’s up to your team to discover how the rooms look, what the clues are, how to decipher them, and how to escape. 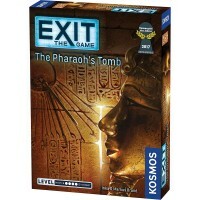 Can you crack the codes and manage to escape the room? 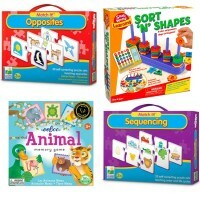 Each game can be played only one time, because you markup, fold, and tear the game materials. It takes about 1-2 hours to play the game. Write your own review of Exit: The Secret Lab Escape Room Home Game.